Journey To Orthodoxy: Peaceful Islamists? 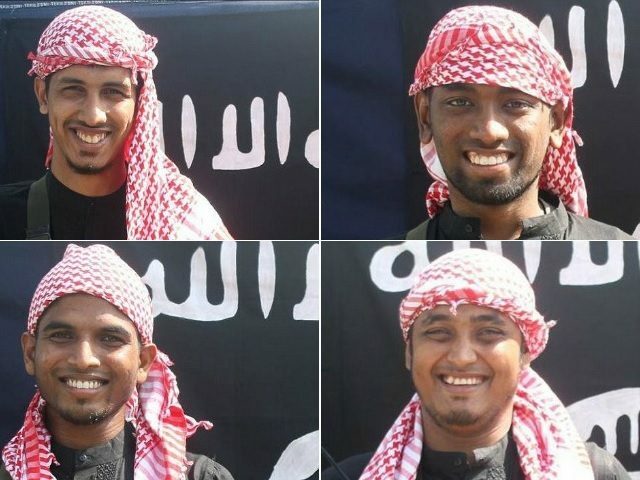 The joyful, peaceful face of Islam. These are the faces of the men. in the "peaceful religion", who tortured and massacred those who would or could not answer the correct questions about the Koran"